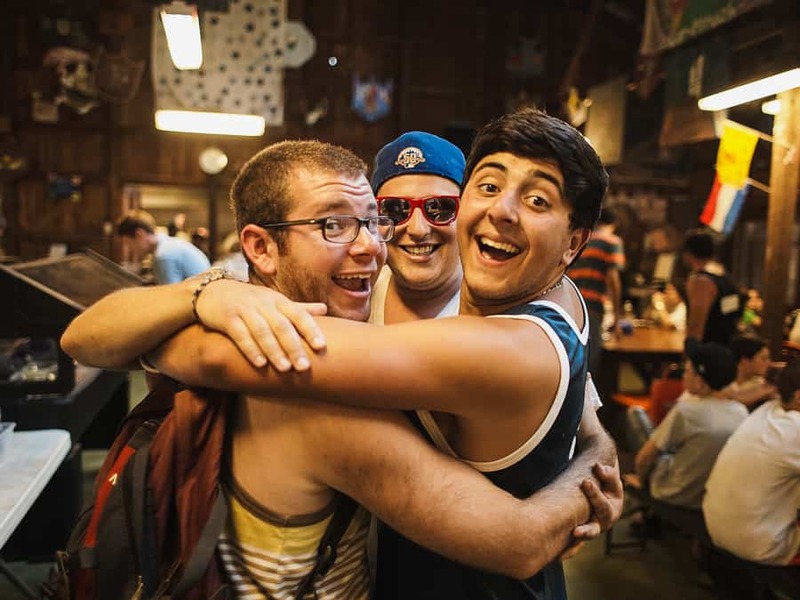 New York, N.Y. – This April, 16 Jewish camps across North America will be the first recipients of a groundbreaking grant to increase accessibility for campers and staff with disabilities through the Yashar Initiative. The Hebrew word “Yashar” translates to both “level” and “integrity,” and like its namesake, the Yashar Initiative is intended to improve accessibility for campers and staff with disabilities on multiple levels by providing funds for capital improvements, professional development, staff training, research, and evaluation. The $12 million Yashar Initiative, a program of Foundation for Jewish Camp (FJC) generously funded by The Harry and Jeanette Weinberg Foundation, will enable Jewish day and overnight camps to better welcome all members of the Jewish community. 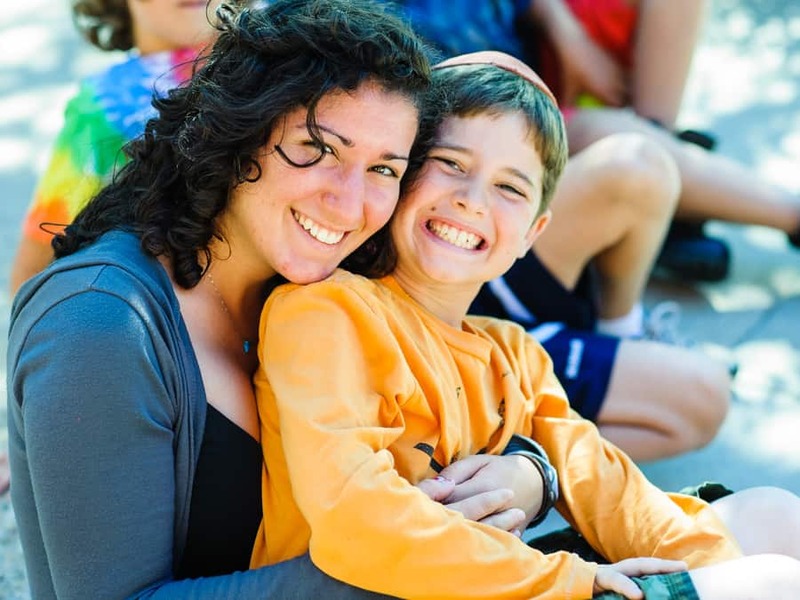 A past FJC-administered survey identified the need for greater accessibility for staff and campers with disabilities as a major barrier to participation in Jewish camps. The Yashar Initiative was designed to address the needs of individuals with autism spectrum disorder, as well as people with intellectual, developmental, physical, and sensory disabilities. Each of the grantees included in this first round of giving was required to independently raise 25 percent of the project’s cost before applying. Each camp will receive money for both capital improvements, as well as a program grant totaling $2.5 million for the first round of the initiative. The camps anticipate finishing their improvements by the summer of 2020. In keeping with the goals of the initiative to promote a greater culture of inclusion, each grant recipient has committed to increasing their total campers with disabilities to at least five percent of the total camper population. The Yashar Initiative will accept grant applications again this fall, as well as in the fall of 2020. About Foundation for Jewish Camp: ​Jewish camp has proven to be a highly effective vehicle for engaging children, teens, young adults and families in Jewish life. Founded in 1998, Foundation for Jewish Camp (FJC) is committed to bolstering excellence throughout the Jewish camp field and amplifying their success and impact by catalyzing innovation. Foundation for Jewish Camp works with over 300 day and overnight camps, serving approximately 180,000 campers and counselors across North America, providing professional development opportunities for camp leaders, expanding access to and demand for Jewish camp, enhancing camp’s Jewish impact, leading the field in staff and camper care, and developing programs to strengthen camps across the Jewish spectrum — including its signature One Happy Camper® program, which has enabled tens of thousands of young people to experience Jewish camp for the first time. For more information, please visit www.jewishcamp.org. About The Harry and Jeanette Weinberg Foundation: The Harry and Jeanette Weinberg Foundation, one of the 50 largest private charitable foundations in the United States, is dedicated to meeting the basic needs of vulnerable people and families experiencing poverty. In 2019, the Foundation will provide approximately $125 million in grants to nonprofits that provide direct services in the areas of Housing, Health, Jobs, Education, and Community Services. The Foundation’s priority communities include Baltimore, Chicago, Hawaii, Israel, New York City, Northeastern Pennsylvania, San Francisco, and Rural Communities (primarily surrounding other priority communities). The Foundation’s trustees include Robert T. Kelly, Jr., Board Chair; Ambassador Fay Hartog-Levin (Ret. ); Paula B. Pretlow; and Gordon Berlin. Rachel Garbow Monroe serves as President and CEO. For more information, please visit www.hjweinbergfoundation.org.